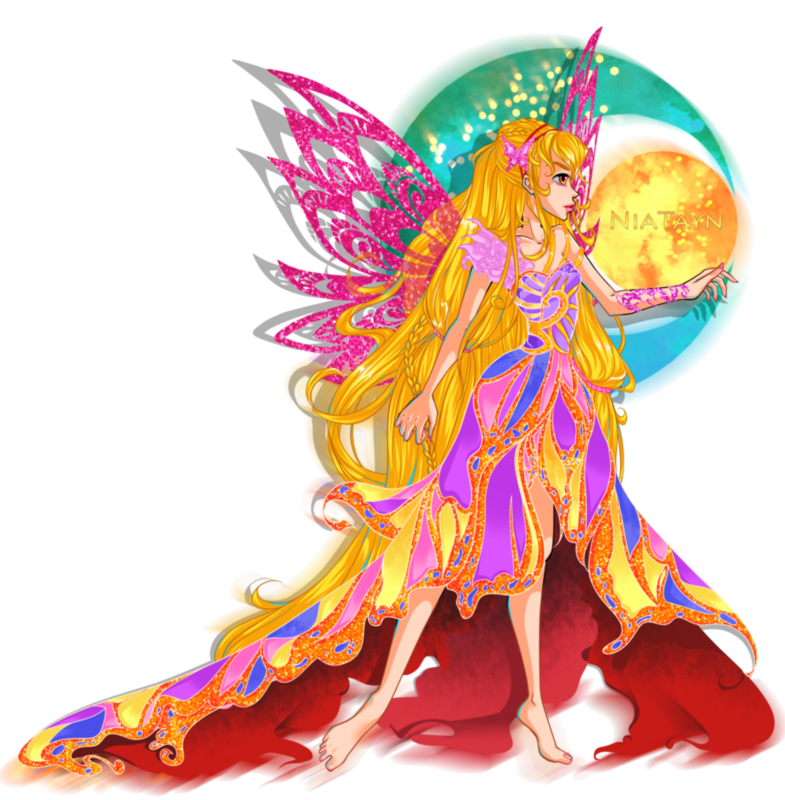 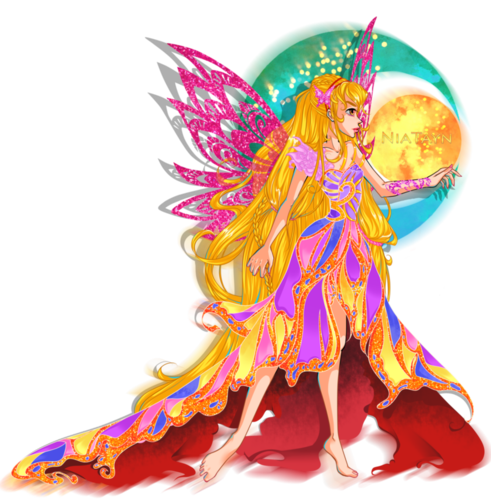 Stella Butterflix. . HD Wallpaper and background images in the Winx Club（ウィンクス・クラブ） club tagged: photo stella butterflix season 7.